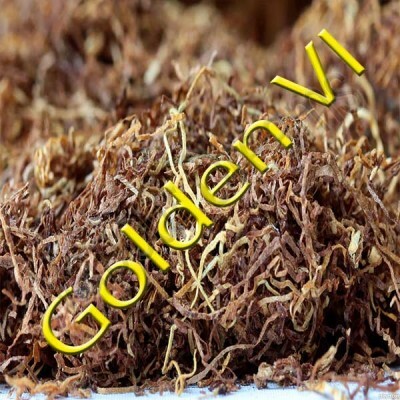 Hangsen's Golden VGA E Liquid has been carefully blended to resemble the popular Golden Virginia brand of Tobacco. 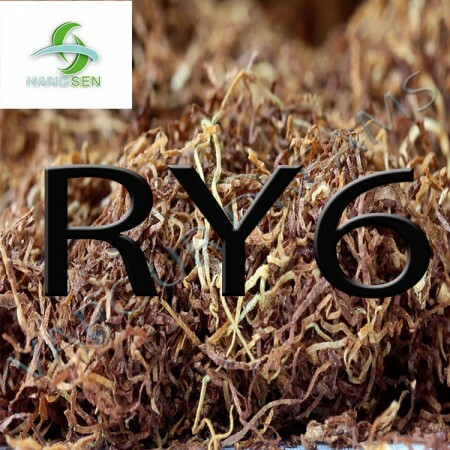 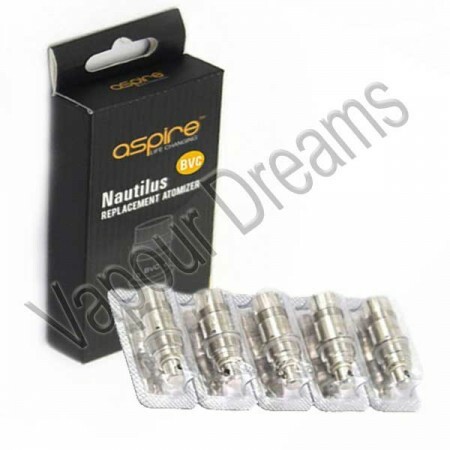 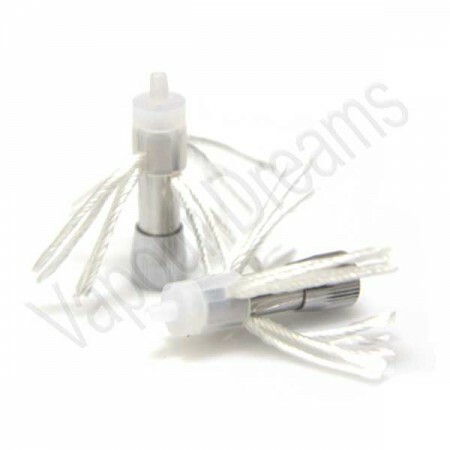 Sourced directly from Hangsen a known and trusted E Liquid supplier. 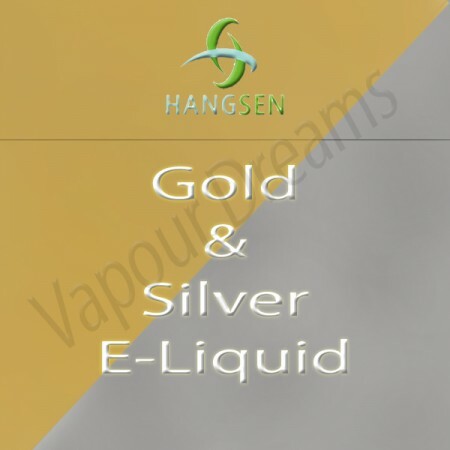 All Hangsen E Liquids come in an outer box, in some instances we may remove the bottle from the box prior to postage to save on space. 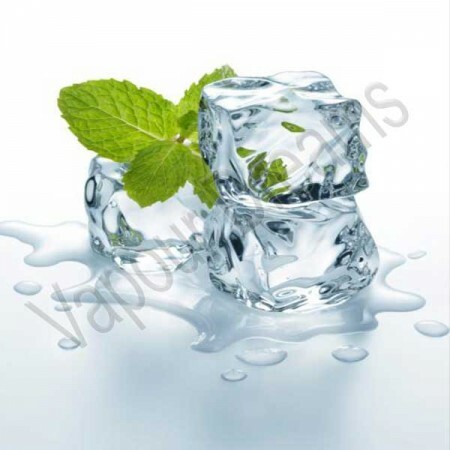 Should you prefer to receive this E Liquid in it's original box please leave a comment at checkout. 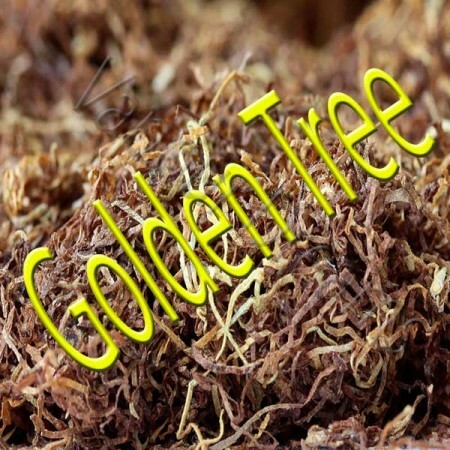 Hangsen's Golden Tree E Liquid has been carefully blended to resemble the popular brand of rolling t.. 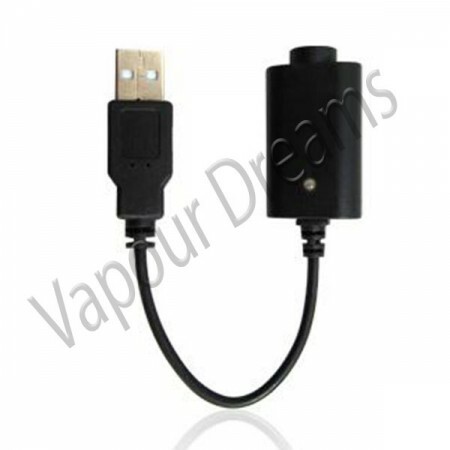 The Samsung 25r is a reliabale and popular battery. 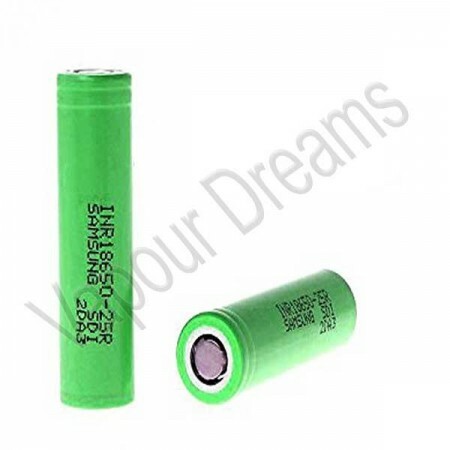 The capacity of this battery is 2500mAh & has a ..